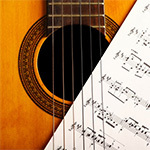 London Guitar Lessons – finding world class guitar lessons in London is never an easy task. 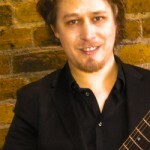 There are many guitar teachers in London, who teach guitar for an extra income. There are few serious guitar teachers in London who GENUINELY care for their students. 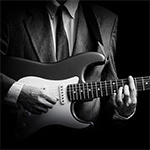 Taking London guitar lessons with the London Guitar Institute is the best thing you can do for your guitar development. You will have the privilege and honour of studying with a virtuoso guitarist who has an uncanny understanding of the guitar neck and how to make you a great guitarists! 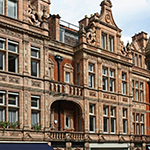 You simply cannot go wrong by studying with the London Guitar Institute! 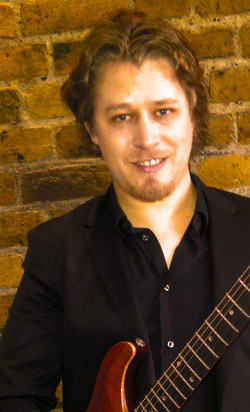 Taking London guitar lessons is the best way to develop your guitar playing further. You will study with a virtuoso. 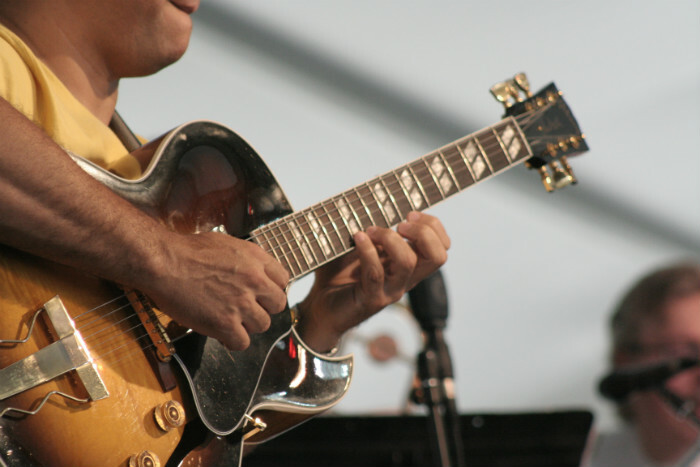 Learning the guitar with a great guitarist is a great gift – it’s a gift that you should embrace. Your playing will develop much faster as a result of it! You will learn NEVER SEEN BEFORE ‘secrets of the guitar’ – Stefan Joubert is a true master at making complex concepts simple! You will hear the truth and the truth will set you free! There are a lot of lies in music… Lies such as talent, ability, ‘children learn faster’. Unfortunately you’ve been preconditioned with a lot of lies (society is an expert at believing everything without questioning it)- taking London guitar lessons with us will rid your mind of musical lies! You will make lightning fast progress by using methodologies and secret, ancient techniques of the master musicians of the past, your playing will develop much faster than any ordinary guitar lessons! – You’ll be surprised at the speed of YOUR development!